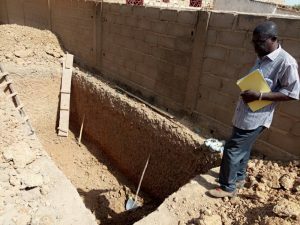 With stories and updates from our projects in Burkina Faso, our January 2019 newsletter is now out. Copies will be arriving in our supporters’ in boxes shortly, but if you can’t wait, you can read a version here. If you do not currently receive this quarterly publication and would like to start doing so, please sign up below.